There is something magical when a bouquet of long stem roses lasts two weeks on the dining room table. That “magic” is thanks to a well managed cold supply chain. 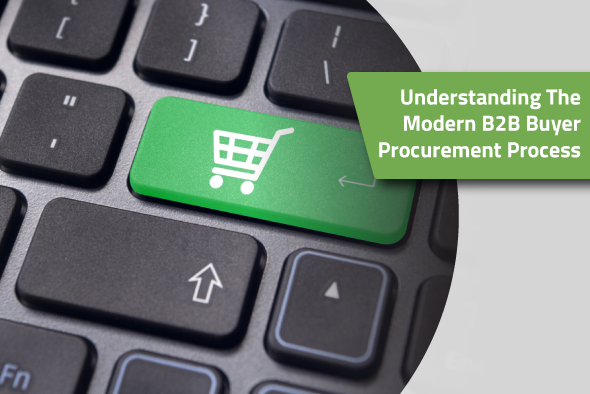 The fresh floral supply chain is complex and requires extensive logistics and technology to ensure flowers remain in good condition for sale at the local florist shop. The majority of consumers rate the freshness and quality of flowers as their top priority when making a purchasing decision. Delivering quality wholesale flowers consistently, all year around is the challenge all floral distributors have to overcome. Consumer expectations directly affect the value of the floral products, so maintaining a seamless supply chain is your top priority throughout the entire product journey. When managing an international cold supply chain there are many points at which the floral products could be compromised. With such a small time window from cut to consumer, the floral distribution industry must continuously strive for a perfected system in which the quality and integrity of the floral products remain intact. Various technologies working together offer floral distributors a unified solution that will improve the management of their supply chain. Here are three technologies that could have a positive impact on the floral distribution industry. Establishing a temperature monitoring solution for your cold supply chain is vital to maintaining the high-quality floral products. One hot truck or freezing fridge can cause an entire order of lilies to become compost. Temperature monitoring will make all levels of the supply chain accountable for maintaining the optimal conditions for each specific plant requirements. Time-Temperature Indicator (TTI) technology offers a solution to help growers and distributors pinpoint problem areas in the supply chain. 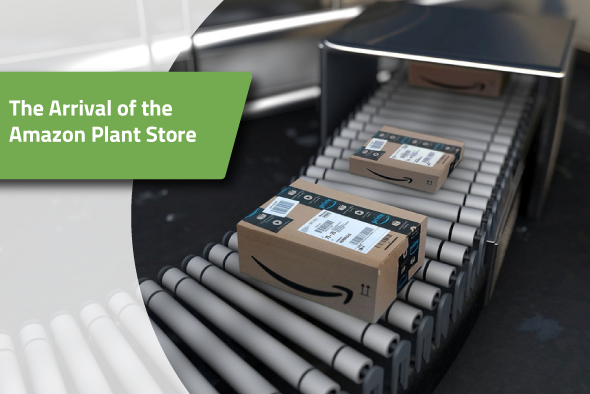 TTI’s allow the distributor to track the cumulative time and temperature history of the floral products throughout the supply chain life-cycle. TTIs can identity fluctuations within the cold supply chain, which can determine areas that need improvement. Related Article - Can Technology Keep Floral Distributors Thriving ? 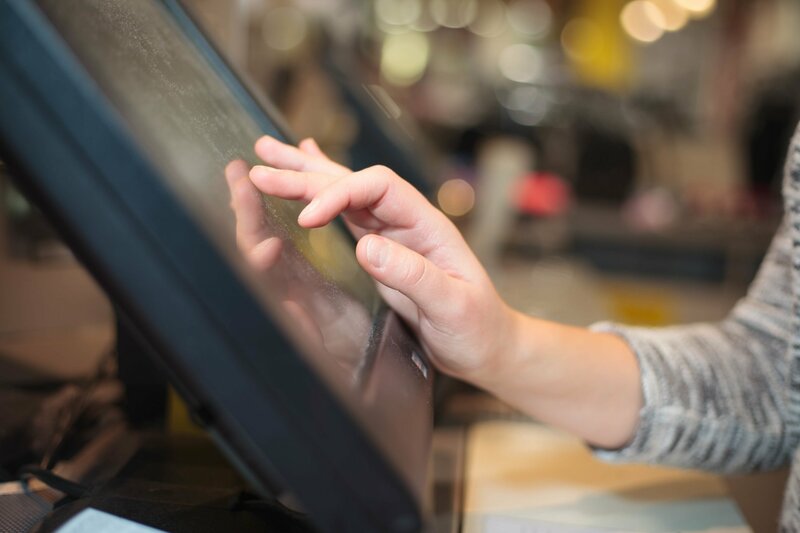 RFID (Radio Frequency Identification) is widely used in the agri-food industry because it offers seamless data collection on products without any human intervention. When a product is assigned an RFID code, it can be tracked throughout the entire supply chain life-cycle, providing insight into when and where the product is shipped and stored. 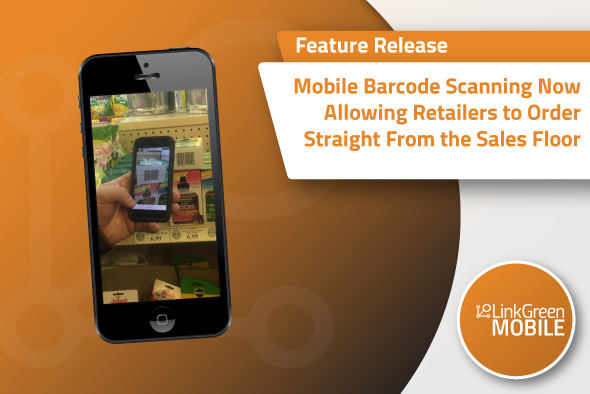 RFID tracking, paired with temperature monitoring, offers complete product visibility without human intervention. As a result, the data is much more reliable and accurate. RFID technology has been widely adopted as a supply chain management strategy because it provides superior data tracking, providing insight on how products are stored and transported. 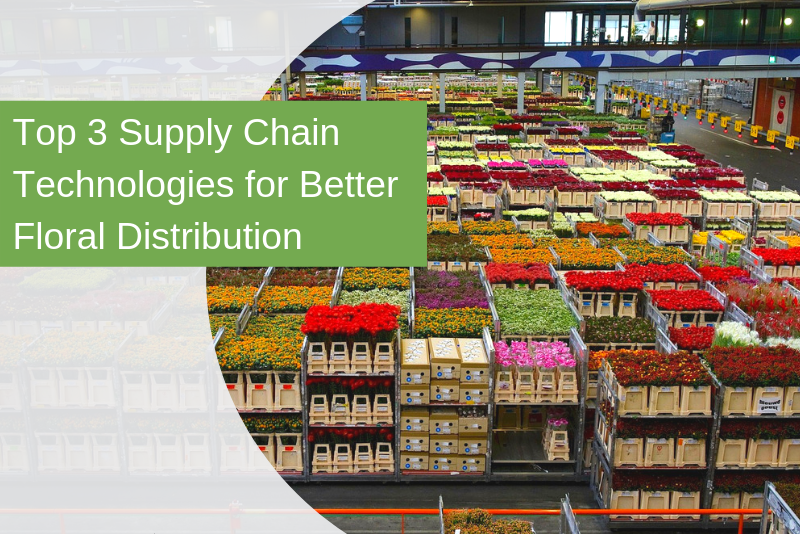 This data can be used to improve the cold chain management of products and result in a standardized solution for the floral distribution industry. Better cold chain management within the floral distribution industry will directly equate to an increase in consumer floral sales. Increased longevity of floral products and a decrease in supply chain management is a win-win for everyone along the journey. 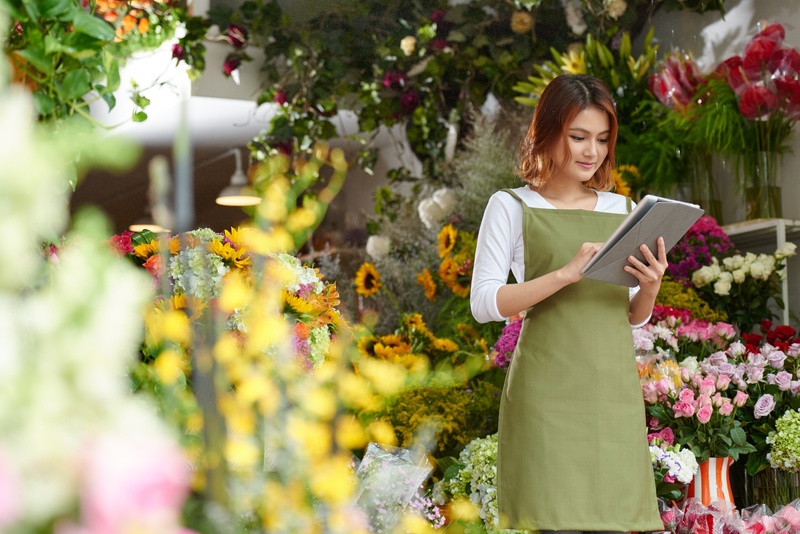 Manage your entire floral supply chain with a single convenient ordering and inventory management solution. Explore the solutions available to your business.